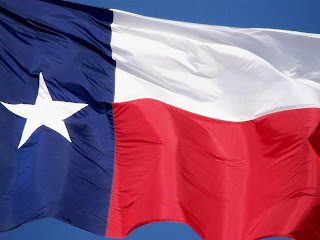 It is Texas Independence Day. Celebrate accordingly. If we play our cards right, we could be free of the Obamunists in Washington and our own glorious nation once again. Just as God intended. I actually wish Texas Independence Day were more of a holiday. I do have a hard time reconciling the reasons for requesting independence with the myth, but I'm up for any reason to eat BBQ. And get a day off.